Silver Ridge line is well-known amongst travellers and hikers community. 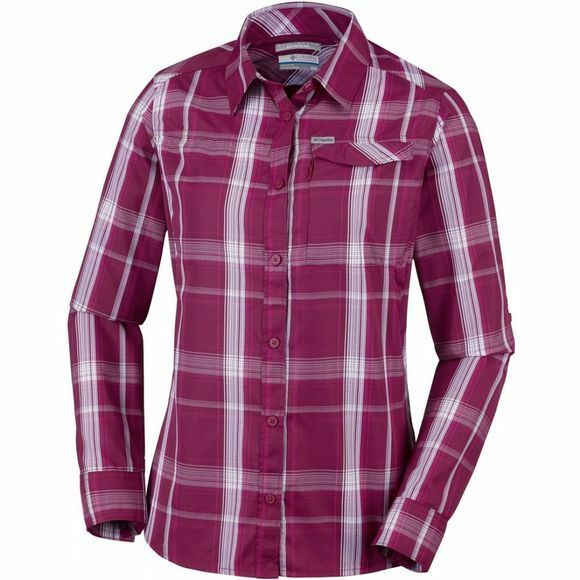 Enjoy long weekends out on mountain trails in this versatile Columbia long-sleeve plaid shirt with built-in UPF 50 sun protection from harmful UVA and UVB rays and which also features a wicking fabric to quickly draw moisture away from your body. 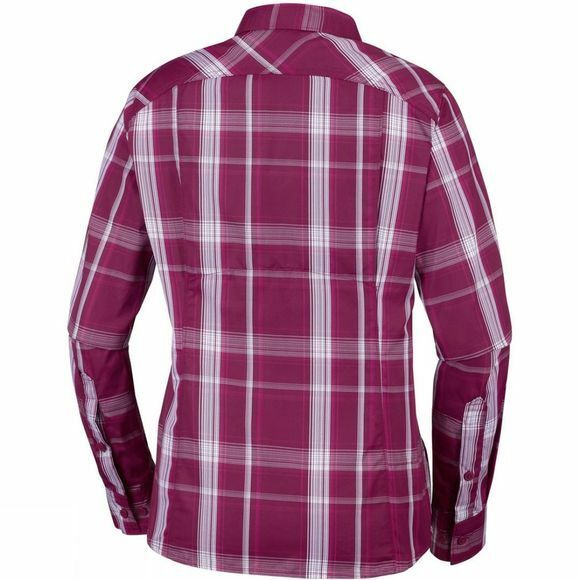 It is vented and the sleeves can be rolled up with tab holders for added comfort and coolness. With pockets with hook and loop closure.